What do you expect from a used car dealer? 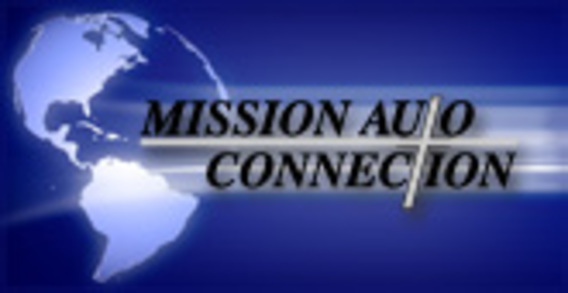 If it’s Honesty, Integrity, Service and Savings, Mission Auto Connection is the dealer for you. We have been fulfilling customer’s needs since 1996 and have grown from a dream in the hearts of Les and Sharon Revennaugh to a full service dealership with a repair facility, body shop, rental fleet and our own clean up shop. We invite you to put the experience of 20 plus years to work for you. Come visit one of our facilities and let our dedicated and caring staff work with you to satisfy your transportation needs.